People sometimes wonder about the differences between Wicca and witchcraft. No, they are not the same. The main distinction between the two is that Wicca is a recognised modern religion, with its own sets of guidelines and rites, while witchcraft is a practice. Wicca does draw on the ancient practices of paganism and witchcraft, but it has its own initiation rites, rituals and festivities. Every religion starts with a founder. 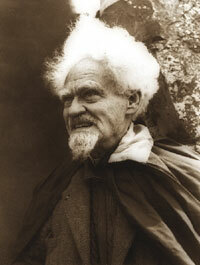 For the Wiccan religion, it’s Gerald Gardner (1884–1964). 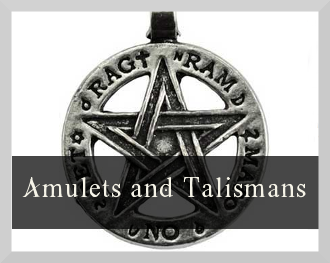 Described by some as a “man of extraordinary charm” but “something of a trickster”, he set about refining the practices of witchcraft that he observed in a coven in New Forest where he himself was initiated. The Gardnerian tradition of Wicca, as it later became known, is a combination of witchcraft, kabbalah, the writings of Alesteir Crowley and Eastern mystics, and a number of other sources that Gardner collected and promoted throughout his life. He initiated a number of people into the Wiccan tradition. As part of his legacy, Wicca spread to the United States, with thousands of followers to this day. Gardner introduced the term ‘sabbats’ into the Wiccan calendar. His version of the calendar consisted of eight distinct festivals, sourced from a number of traditions, including witchcraft and paganism. Today, the calendar still includes eight sabbats, some corresponding closely to mainstream celebrations. For example, Yule takes place on December 21 (just before Christmas) and celebrates the triumph of life over death, as the seasons change. 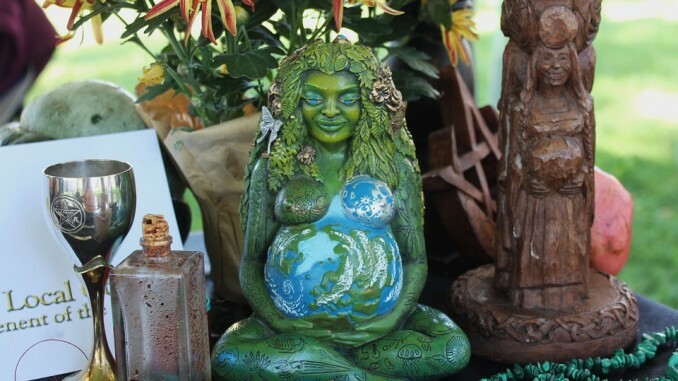 Beltane coincides with May Day on May 1, celebrating joy for life and fertility. You can find the full Wiccan calendar here. You might remember the popular TV drama Charmed where three sisters, each with their own psychic abilities, would consult the Book of Shadows to cast out demons and protect the world from evil. 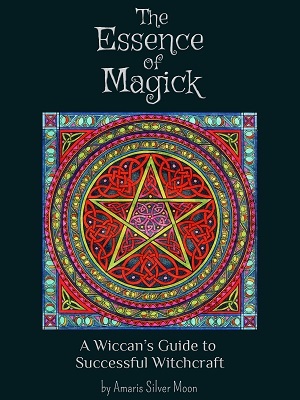 The Book of Shadows in traditional Wicca contains a number of magic rites and rituals, that have been used by practicing witches throughout the centuries. It’s time to mention Gardner again, as his version of the Book of Shadows (created in the late 1940s or early 1950s) is the one that gets used by practising Wiccans all over the world. 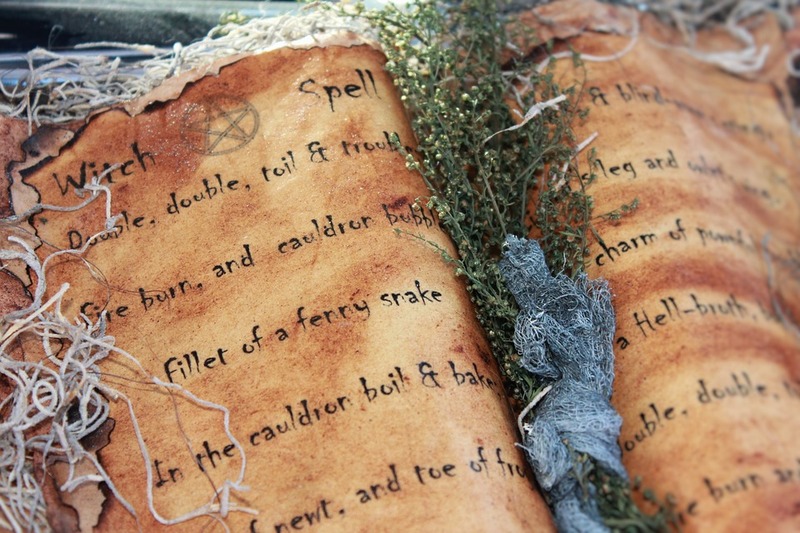 Gardner propagated the idea that witches are free to add to and alter the spells in the Book of Shadows as they saw fit, making the tradition more personal and accessible. Does that number seem inaccurately high? Some sources dispute this figure, stating that it is, in fact, inaccurately low. What’s accurate though is that Wiccans can be found anywhere. 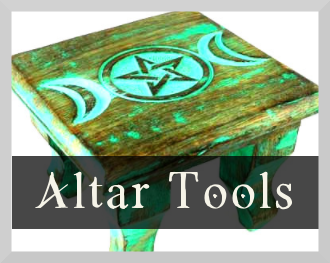 You don’t need to do a degree in Wicca to be able to practice the religion – there’s lots and lots of information accessible on the web. Although there are certain initiation rites, you could self-initiate. 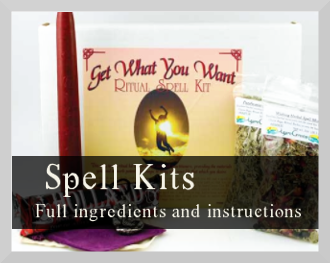 Your doctor, teacher, dentist or your boss may all be practicing Wicca without you ever knowing about it! As opposed to many other religions, Wicca isn’t really into actively recruiting new members. 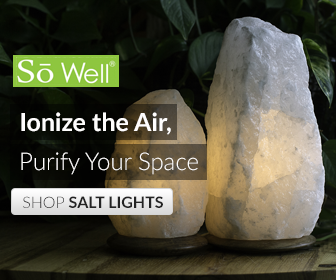 However, there are a number of Wiccan groups worldwide, and with some digging you’re bound to find one that’s close to you. Although you can practice Wicca at home in your own time, it’s a good idea to get initiated as part of a coven or a group. 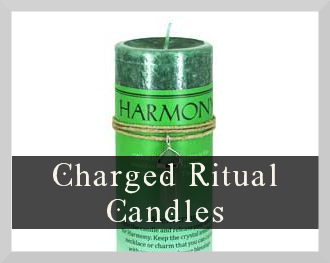 Just like Christening and Baptism in traditional Christianity, the Wiccan religion has its own initiation rites. The Father of Wicca himself, was initiated into the coven at New Forest in England. Initiation is something like a public pledge to dedicate your life to serving the Wiccan gods and observing the Wiccan traditions and principles. If you wish, you can self-dedicate or self-initiate by pledging yourself to the gods, if you don’t know of a Wiccan group near you. There are also degree systems in Wicca. If you wish to raise to the status of a High Priest or High Priestess, you’ll need to undertake some study to eventually be initiated into the Third Degree ranks.